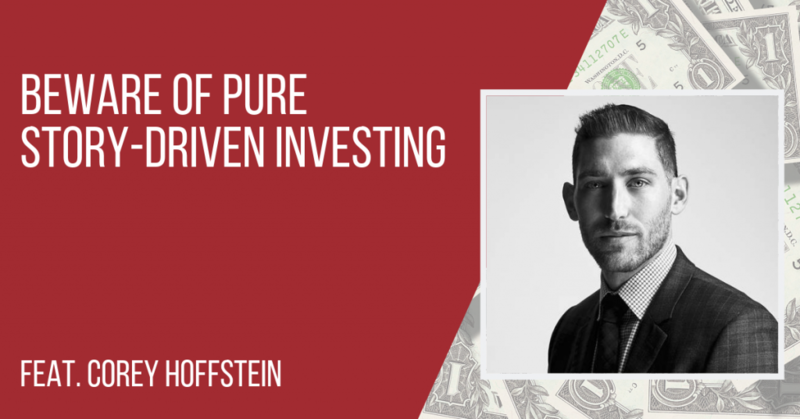 Corey Hoffstein is a co-founder of and chief investment officer at Newfound Research, a quantitative asset management firm founded in August 2008 that is specializing in risk-managed, tactical asset allocation strategies. At Newfound, Corey is responsible for portfolio management, oversight of research and communication of the firm’s views to clients. He received his degree in BS in computer science from Cornell University and earned an MS in computational finance at Carnegie Mellon University. Corey’s tale takes place about a decade ago when he was starting out in investing. He thought he had erased the details of its telling as it was such a painful episode in his life. Back then he truly believed he was playing his part with considerable research about investing, starting with Benjamin Graham’s classic titles, Security Analysis and The Intelligent Investor and anything available by Warren Buffett. From this he became engrossed in the analysis of individual securities and developed the idea that the “real” opportunity was in micro-cap stocks, finding that special stock no one had found and holding it until the market realizes he is a genius and rewards him in kind. As an impressionable young investor in the days when the Internet was also young, he was greatly taken by all these investment boards, some prominent and large, whereas some had a dozen or so members, all completely anonymous people sharing ideas. In the sort of blind date equivalent of seeking financial advice, he got to know the people, their investment styles, their stock picks and, eventually, that they could be totally making it all up. But, he built a measure of trust in this hidden little world and on one such board a hot tip was suggested, a pink-sheets, over-the-counter (OTC) stock in a company known as Deep Down Incorporated (DPDW.PK, DPDW.US). DPDW is (still) a deep-sea oil exploration and production-services-related company that builds underwater umbilical cords and submarine drones to explore wells. It either leases or sells such technology to big companies. His thesis was that Deep Down Inc. was a great R&D operation, a company that is always one big deal away from being “not just profitable, but ultra-profitable” and a sure-thing target for a buyout – an underdog team dealing with big-league industry players. For a time, his “inside scoop” delivered some joy as the stock’s price climbed in a short period, and he took the bait. “You wanna know what? The story’s only getting better … now I think we’re going to get to $5”. By this time, Corey was so appalled that he stopped checking the price. After three or four years, it was still at 40 cents and he finally let it go. He added that it was not actually his worst investment by dollar value but it was a case in which he made every mistake textbooks say he could have. What is a ‘penny stock trading on a pink sheet’? A pink sheet is a type of stock that is not trading on the main exchanges, such as The New York Stock Exchange or the Nasdaq and therefore it does not meet the regulatory and exchange requirements to be listed on the main courses. It is also OTC traded, which means it is very illiquid (difficult to sell and turn into cash). And, if trusting in web-forum strangers’ was not bad enough, Corey invested in a penny stock. Rather than seeing this as a red flag at the start, it was instead was one of the main reasons that the stock seduced him to invest in it. His belief was that such a stock offered more opportunity for upside. But the turn of events proved otherwise. 1. Invest in a manner that aligns with your personality, both the positives and the negatives. If you are someone who truly enjoys the process of understanding company fundamentals, a more discretionary value approach can be totally warranted and appropriate. For Corey personally, he had to see the negative side, which was that he was quite vulnerable to a stock’s story, which thus put him at risk of being an emotional investor. His takeaway, in essence, was what makes him more successful today in that it drove him to find a way to invest in an unemotional manner. How did he do that? 2. Adopt a fully quantitative methodology. This is one you can control from A to Z and would certainly ensure that you are not going to be drawn in and seduced by your own emotions. 3. Recognize that mistakes are going to happen with investing. It is impossible to avoid all mistakes, even when you are very knowledgeable and aware of them. You are working without all the information, you cannot know who is necessarily on the other side of a trade. It is very important to always consider that you are going to be wrong, and not just wrong once, but many times. Survival, ultimately, is key. 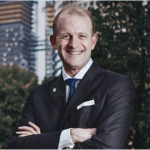 The team at A.Stotz investment and Andrew have identified six core mistakes that investors make. Corey made three (although he feels his story could cover them all). 1. Failed to do their own research. We never in the world of investing would invest without doing our own research. 2. Failed to properly assess risk. Risk, as he often says, is a separate item. In this case, there were the risks to liquidity and the structures that were insufficiently put in place and then ignored for the moment that the shares started going down and the investor’s response to that moment. 3. Misplaced trust. Corey placed trust in an anonymous forum where people can be releasing different stories for different reasons. They could have neither been investing themselves nor risking anything in what they were proposing and that Corey had no way of knowing it. He pointed out that there are honest people who are sharing their investment experience on the Internet and many are just unable to share it accurately. “I looked on your (Corey’s) website and I see that you’re GIPS® compliant with the CFA, the Global Investment Performance Standard. And basically what GIPS® compliance requires is that you look at your complete portfolio, of all your different asset classes. Even good investors engaging with these types of web boards or groups on sites such as Facebook groups and other types, even good people, find out how it is hard for them to be truthful. “That doesn’t even consider the liars and the cheats out there that are everywhere. And I can’t tell you the number of times that people have come to me about how they’re starting to trade in forex. 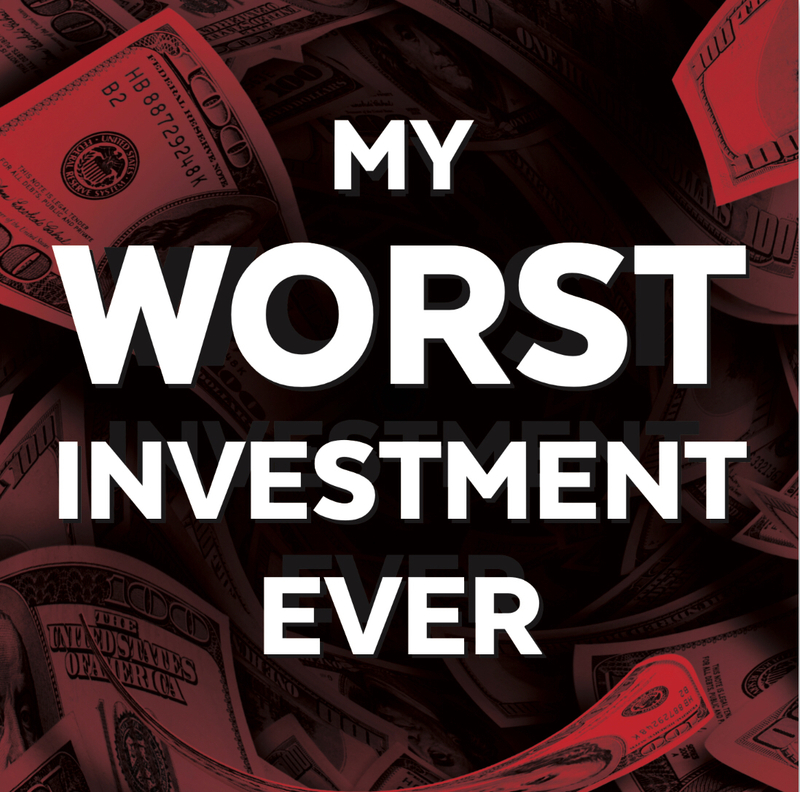 We did have one story already on My Worst Investment Ever where he lost most of his money trading in forex. But I just think of all areas … forex … you’re betting against the central banks of the world. 1. Investors should really make sure they are well diversified. They should also think about all the ways that trade can go against them and their criteria for cutting losses. 2. It’s not going to be your only bad trade. You’re going to make many throughout your career. It’s not about not making them. It’s making sure you can survive them. How to avoid having the same fate?